This exhibit shows teh most recent paintings of both Plein air (on location) and studio paintings. 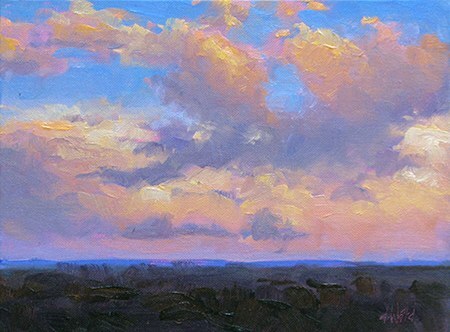 This exhibit is of landscapes done both Plein air (on location) and in the studio. This is an exhibit of still life paintings by Don Ward. Don is well know in Taos for his award winning portraits and figure paintings. 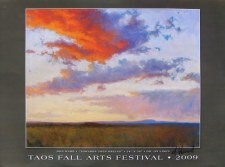 This exhibit is of sunset paintings, Don is well know for is sunset painting's of the taos valley. This is a special exhibit of both Plein air (on location) and studio paintings. Buy a Don Ward poster here - free shipping.